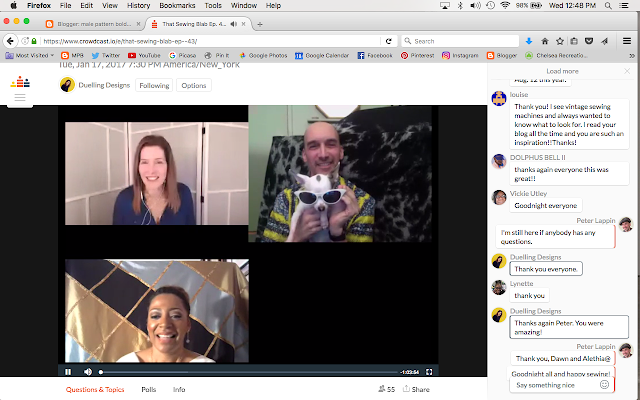 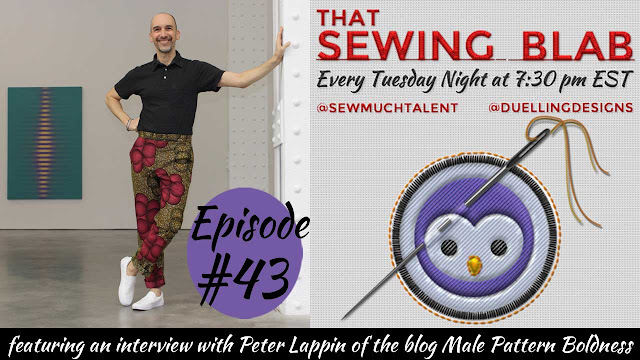 You can hear a recording of the interview I did yesterday with Dawn and Alethia on That Sewing Blab by just clicking HERE for Crowdcast and HERE for YouTube. 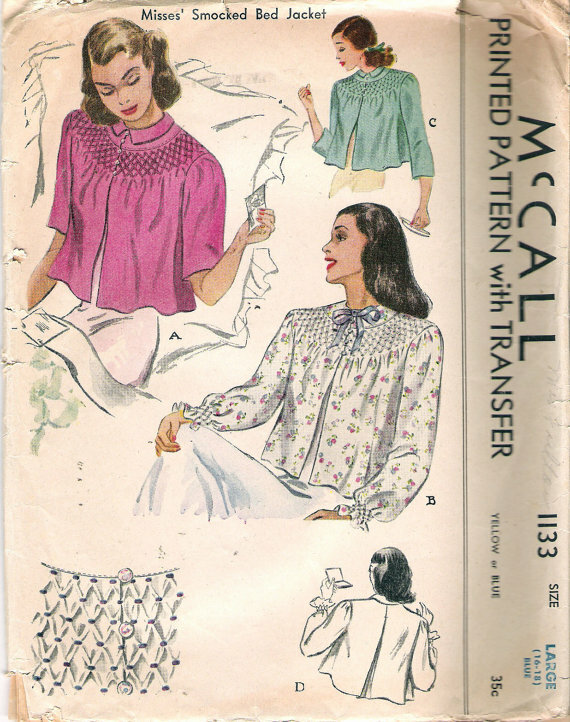 Friends, when is the last time you saw someone wear a bed jacket who wasn't starring in a 1940's film noir? Labels: 30s glamour, 40s glamour, patterns, sewing and culture, YEA or NAY? 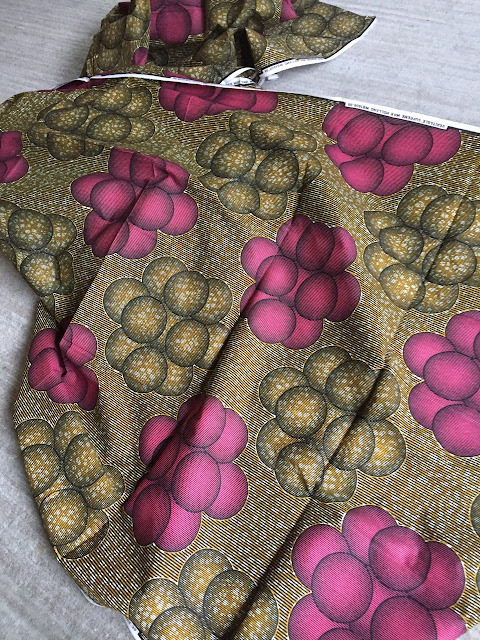 Readers, what would you make out of six yards of this African wax print? 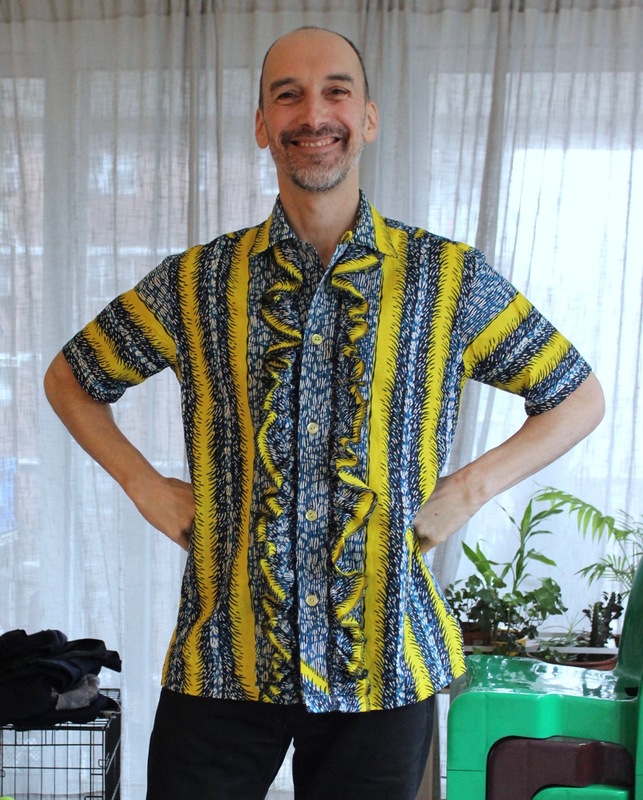 Readers, the shirt is finished! 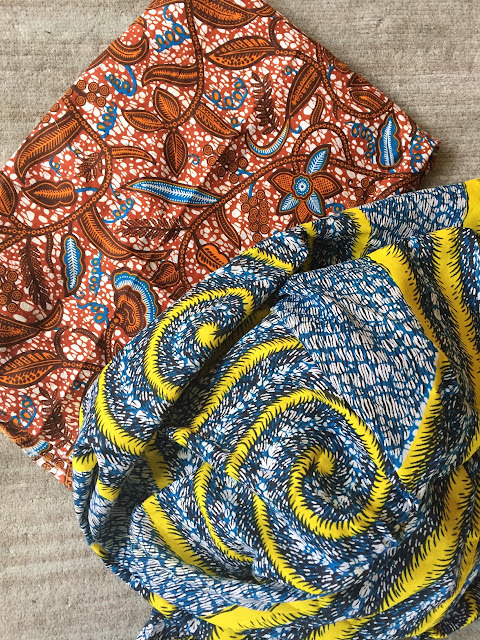 Readers, do you remember the African wax prints above, which I purchased more than a year ago in the Garment District, along with a third, which I turned into the shirt below (one of my summer favorites)?